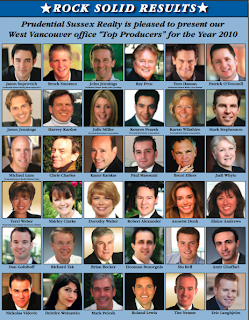 Stu Bell named Top Producer for 2010 at Prudential Sussex Realty! 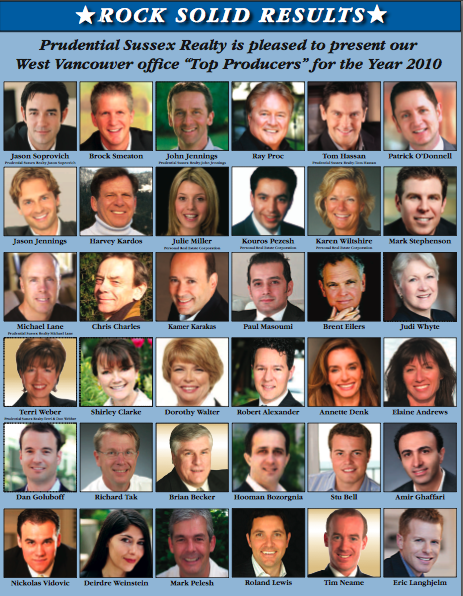 I would like to thank my clients for making 2010 an unforgettable one, and for helping me reach my goal of Top Producer in The Prudential Sussex Realty West Vancouver Office, the #1 Office in Canada. I am looking forward to 2011 and climbing further up the list of Top Producers. I am proud to work in an industry leading office with the best realtors and staff in the business. This January 2011, homeowners across the Lower Mainland and BC received their 2011 Property Assessment Notice. In General, Assessment Values increased and the total assessed value increased 8%. 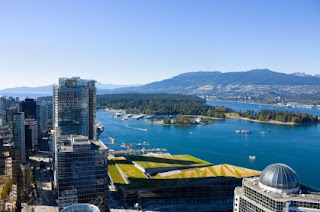 In West Vancouver the increase was 13.03%, slightly ahead of 12.71% in Vancouver, 8.84% in the District of North Vancouver and 8.05% in the City of North Vancouver.